##Introduction In this tutorial series we'll learn how to test your site speed, identify potential bottlenecks and issues that are slowing your site down, fix them, and also further optimise your site as much as possible. 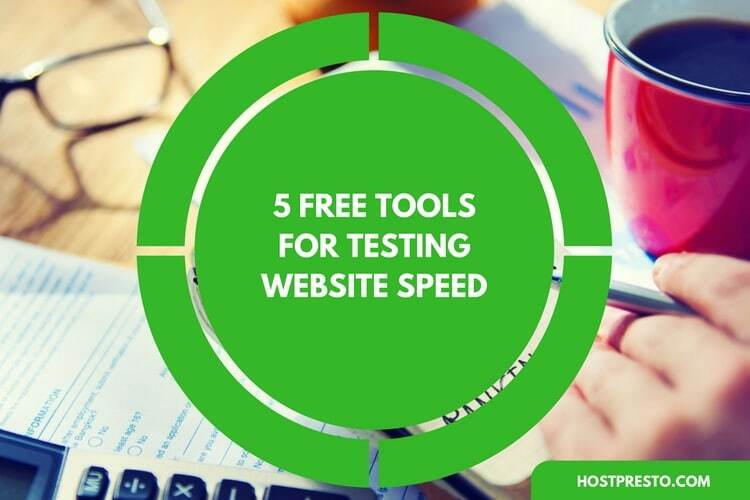 In Part 1 we'll look at how to speed test your site, and then how to analyse the results. A bottleneck in a website is a certain item, or items that slow the loading of your site down considerably. Often removing or reducing these are your first task you should undertake to speed up your site. To test your site you will use an online testing tool for analysing the website, it will generate a timeline and show elements of your site as they are downloaded when you load the page. The timeline is known as a 'waterfall' for reasons which will become obvious later. 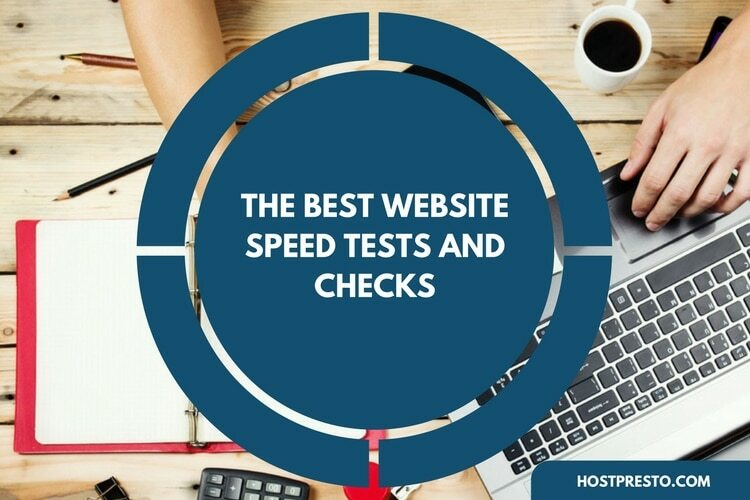 There are many sites that provide speed testing and analysis, however for this tutorial we will use our favorite: webpagetest.org. ##Testing Your Site Open webpagetest.org in another browser tab (so you can follow this tutorial at the same time). Choose your Test Location - For a realistic test it's best to choose a location close to your main target audience location. Choose your Browser - Unless you have specific reason to change this, it can be left as default. Enter your website address and click the Test button. 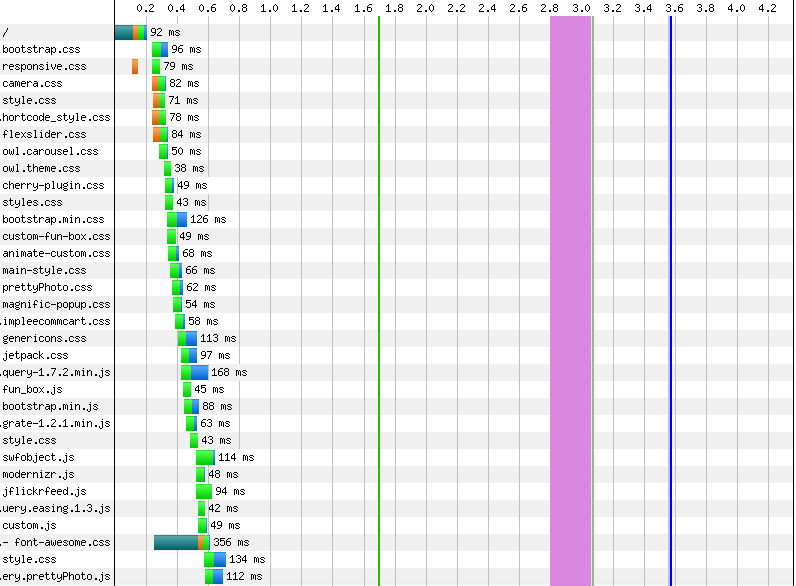 Once the test is complete you will see your sites request waterfall, which we can now analyse. There are two ways to speed up a website's frontend, the first is to reduce and/or distribute the number of these requests, the second is to speed up specific requests. To begin we'll look at the components which make up a specific request and what they mean. From the waterfall output there will be several colours you will see that will all represent the amount of time spent different steps that are undertook when downloading each item, we can analyse these below. As this tutorial series concentrates on optimising the frontend of your website rather than server side issues, DNS Lookup, Initial Connection, SSL Negotiation and Time to First Byte are explained below, but will not feature further. ####DNS Lookup (Dark Blue) The amount of time it takes for your DNS provider to give your computer the IP address your website is using. If this is taking a long time you will need to look into your DNS provider (usually the same as your hosting provider) for the issue. ####Initial Connection (Orange) The time it takes your computer to connect to your website's server, this is either down to the hosting server or down to your personal connection. If your site's server is busy, or your internet connection is at full capacity you may notice this is slower than it should be. ####SSL Negotiation (Purple) This is because of your sites and servers configuration with SSL (https). This is normally safe to be ignored as minimal problems can occur here. ####Time to First Byte (Green) How long the web server your site is hosted on takes to start sending the data. A delay here can indicate a slow web host, or in more common cases slow website code which is causing the page to be generated too slow. ####Content Download (Light Blue) This shows how long the item is taking to physically download to the browser. If you've ever seen a large image on a website load slowly onto the page, then this will be the light blue bar crawling up behind the scenes. ####40x Response (Red) These are more serious errors, such as a request for a file doesn't exist or that there has been an error on the web server. These should be looked into as a priority as they can't be cached by the browser, meaning on each page load the server will request the same file and get the same error, using up valuable resources. From the 404 example below, you can see it took over half a second, all of which is wasted time. ##Speeding up Specific Requests There are various techniques which can be used to speed up specific requests. ###Optimising Images By default, any image formats used in modern computing (gif, jpg, png) are compressed already. However compressing images isn't the only thing you can do. Images can be further optimised in various ways. We won't go into the internals just yet, but it's possible to reduce file size by a further 50% with optimisation tools. ###Using Browser Caching Browsers can store temporary copies of each file locally (caching), so subsequent page loads are much quicker. ###Prioritising Visible Content This more complicated technique involves ensuring any elements required for content which is visible to the user when the website first loads are available on the first page request. Consider what the user can see on your site without scrolling, this is what appears to them initially - the aim is to get this to load as quickly as possible. To do this you can use a technique called 'inlining'. See the next section. ##Reducing and Distributing the number of Requests Reducing the number of requests can greatly improve a website's speed. Each element in the waterfall is a request, reducing the number of requests, or distributing them to a Content Delivery Network can greatly improve the loading speed of your site. ###File Combination Combining files is one of the most effective methods to speed up a website. For each file request the users browser has to connect to the server, request the file, receive the file and then acknowledge it has the file. Often the connecting can take more time than the downloading of the file. Try to imagine a small window over each icon, using CSS you can shut any of those windows leaving just the one icon on display. ###Content Delivery Network (CDN) A browser can only make so many concurrent requests to a single server at a time. By placing some of your sites static assets onto a Content Delivery Network you move those assets to another server. The users browser can then download them in parallel with the rest of your website, rather than waiting for other requests to finish first. A CDN is a large network of servers, which mirror your site files to locations all over the world. The CDN is very fast and global meaning your files get served quicker, at a geographical location closer to your user - a win for everyone. ##What Website Speed should I aim for? There isn't a definitive answer to this question as there are many variables - website speed can't be quantified in a number. 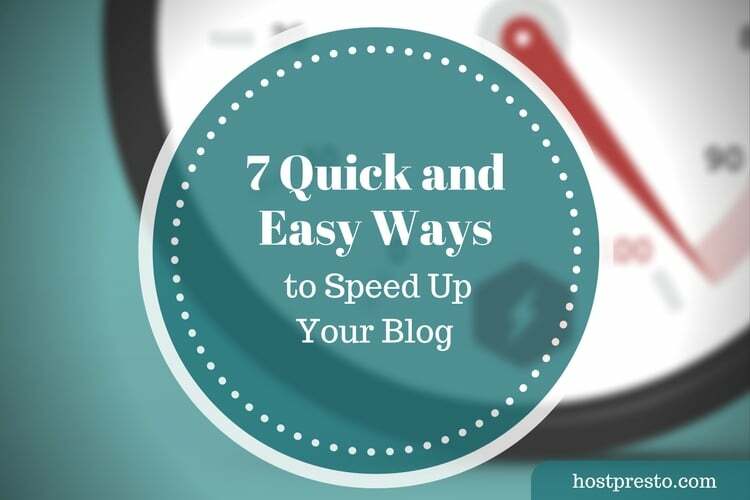 It's likely you've read this tutorial because you're concerned about your site speed, and the fact you're thinking about such a thing is a good indication that it's not as fast as it should be. Therefore the best judge of speed is yourself, once you're happy with how fast your site loads it's quite probable that it's fast enough. This tutorial series will look at all of the things you can do to optimise your website. Take a look at this waterfall from google.com which is a great example of how optimised your site can become. The entire Google homepage loads in 11 requests, and although it may seem like a simple page to use as an example, Google has a log going on behind the scenes. By the end of this series you'll have enough knowledge to achieve something similar on your own website.